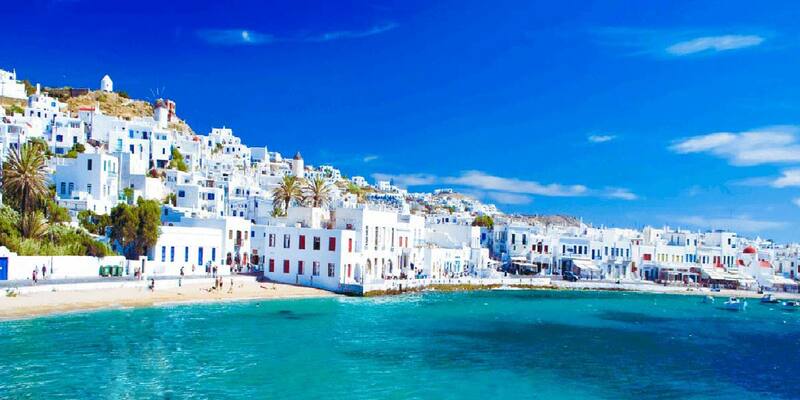 Mykonos is an island in the Cyclades group in the Aegean Sea. Amongst the island hilltops sit the iconic landmark of 16th-century windmills. Crystal clear waters surrounding the island and sugar-soft beaches, Mykonos has become one of the top travel destinations for 2019. Popular beaches include Super Paradise, Paradise, Elia and Lia and are populated mainly of young visitors as they host day and night parties. The nightlife is very active as there is a wide range of clubs and bars along the beaches. Just a few miles off the coast of Mykonos is the Island of Delos which is an impeccable archaeological site and a very important part of Greece history. Legend has it, Delos is known for being the birthplace of Apollo and his twin sister Artemis. Apollo’s mother, Leto, was seduced by Zeus, however, when Zeus’s wife, Hera, found out about Leto’s pregnancy, she banned her from all places on earth so she couldn’t give birth. With the help of Poseidon, Leto found the little island Delos which was the only place that she could birth Apollo and Artemis. Giraffe Manor is an exclusive boutique hotel built in 1932, just 20km from the center of Nairobi, Kenya where you can have a lovely dinner with a couple of giraffes, warthogs, waterbuck and a gorgeous view. The giraffes are most notably known for peaking their heads in large dining room windows to grab a snack from the diners. In the 1970’s the highly endangered Rothschild giraffes were taken in as part of a conservation project by the African Fund for Endangered Wildlife. In seems, in sight of Instagram, this travel destination has become a hotspot for 2019. The hotel in equipped with six double rooms inspired by 1930’s décor. 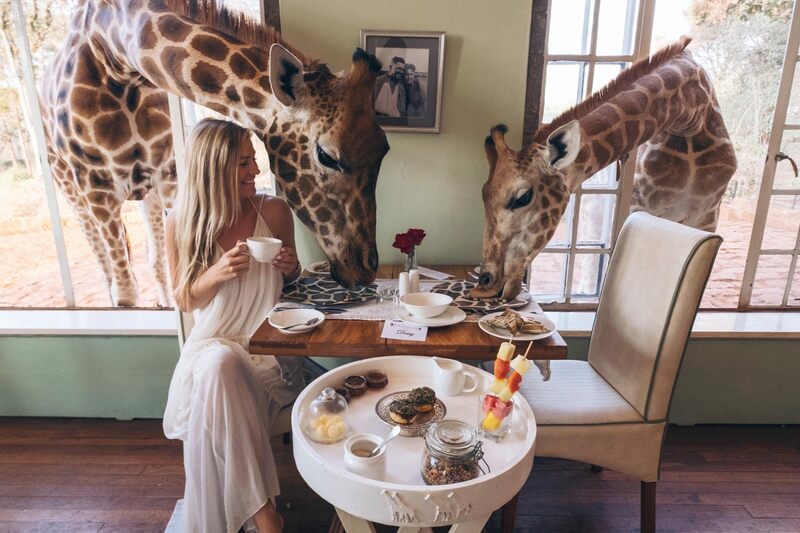 The Karen Blixen suite, which features her original furnishings and paintings by her famous cook, Kamante, opens up to the giraffe sanctuary. For all the archaeologists out, Petra is the place to go. Famously none from the Hollywood film Indiana Jones and the Last Crusade, where Indiana Jones had to pass through a series of booby-traps to attain the Holy Grail that Jesus Christ used to serve and share wine with the Apostles. Petra is located in desert canyons and mountains which is known as today the Hashemite Kingdom of Jordan. Between the years 400 B.C. and A.D. 106, Petra was the thriving trading center and capital of the Nabataean empire. 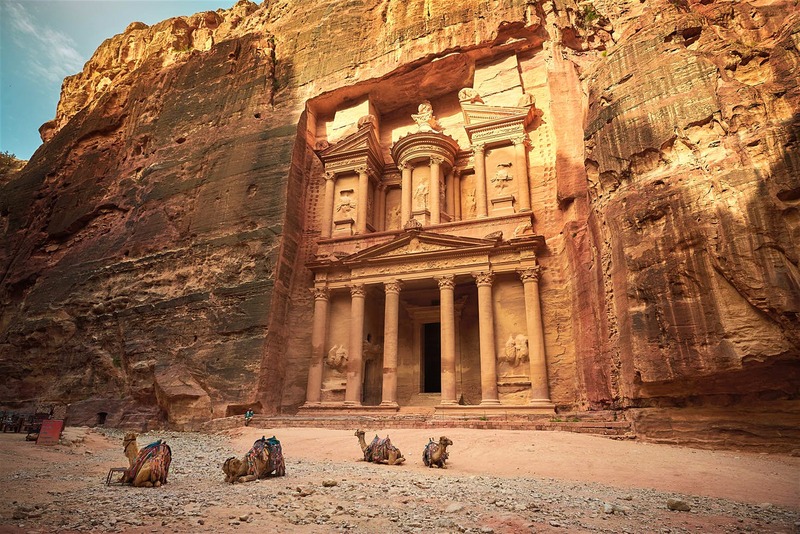 The city say empty for centuries and it wasn’t until 2007 that Petra was named one of the seven wonders of the world. It is believed that over 85 percent of the city is still undiscovered and underground. 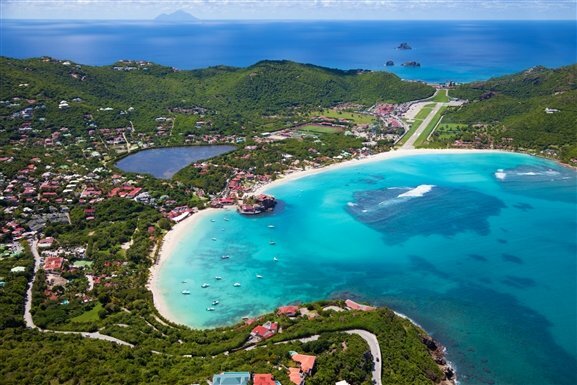 Saint Barthelemy, a French-speaking Caribbean island commonly known as St. Barts, is known for its white-sand beaches and designer shops. 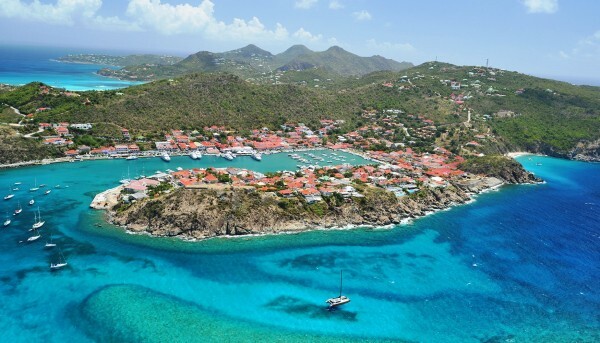 Located just East of the British and US Virgin Islands, St. Bart’s is a volcanic island fully encircled by shallow reefs, has an area of 9.7 square miles and a population of roughly 10,000 people. There are 14 beaches all open to the public. Some of the best restaurants on the island are found on the site of one of the upscale hotels or resorts, where the brand of Caribbean cuisine combines creole flavors, exotic local fruits, fresh seafood and traditional French cooking techniques. 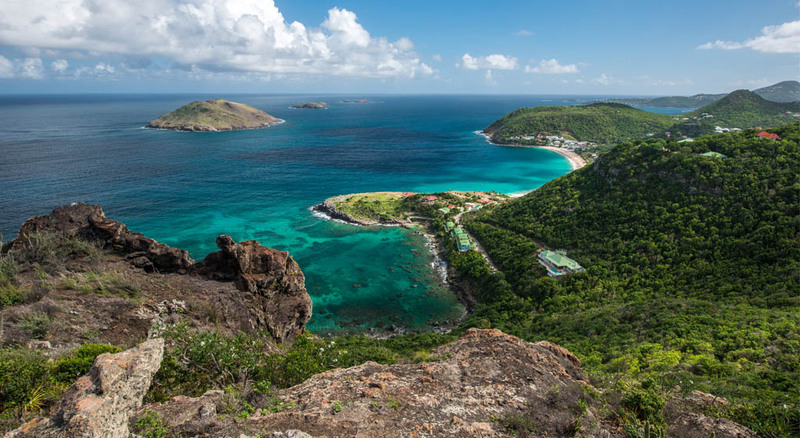 One of the most visited beaches on the island is the Bay of St. Jean, its crystal clear, aquamarine waters are ideal for snorkeling, free-diving and windsurfing. You will also find a few cute boutiques and bistros nearby on the beach. 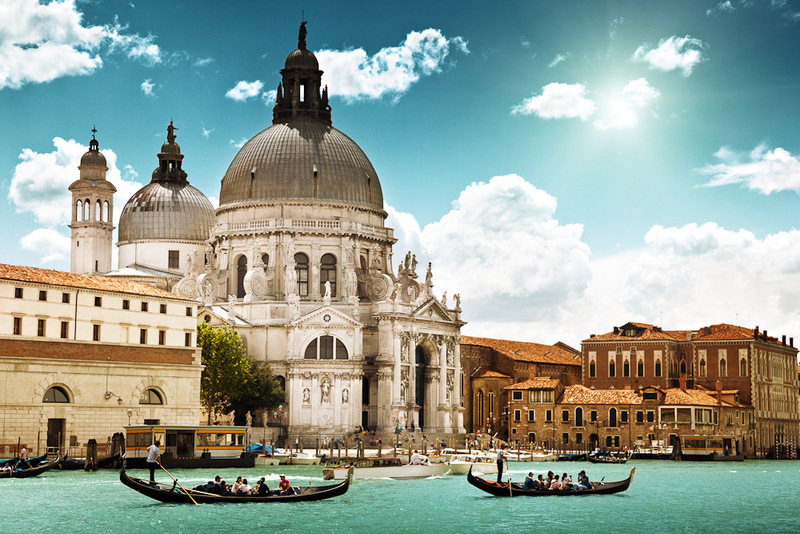 Venice is one of the most sought after travel destinations in the world. Located amongst the shallows of the Venetian Lagoon with a group of 118 small islands that are separated by canals and linked by over four hundred bridges. Of course, one of the top things to do in Venice is take a taxi in a boat across the canals and experience the loads of art and history within the city. Venice is known for its several important artistic movements, especially in the Renaissance period. 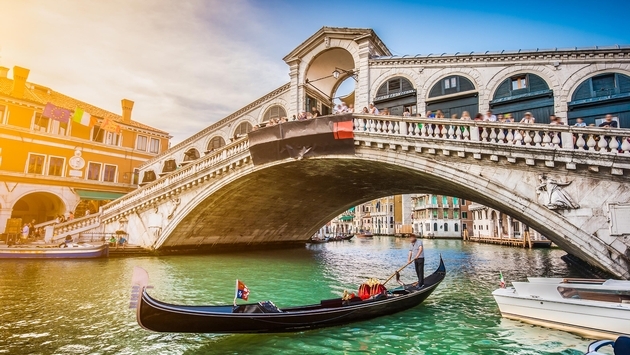 One of the most famous bridges in Venice is the Rialto Bridge which stretches over the Grand Canal. It’s intricate-to-detail design is an attraction to many while being surrounded by waterfront restaurants and shops.